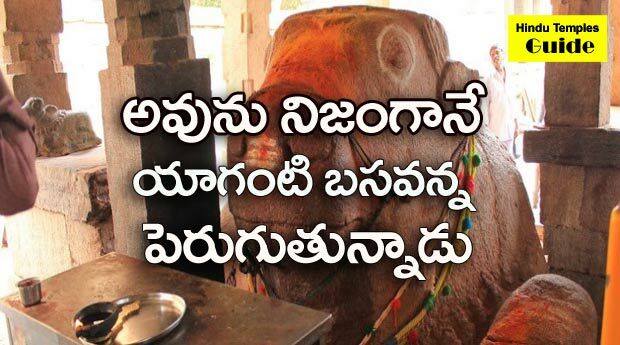 Sri Nettikanti Anjaneya Swamy temple is located in Kasapuram Village , Guntakal Mandal District of Anantapuram State of Andhrapradesh. 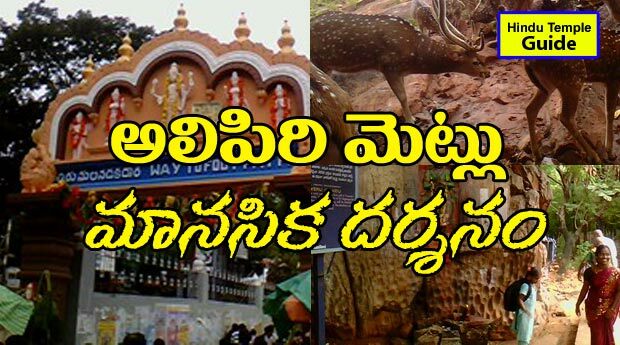 Kasapuram ( near Guntakal), Muradi, Nemakallu. All three swamis are worshiped by Vyasa. 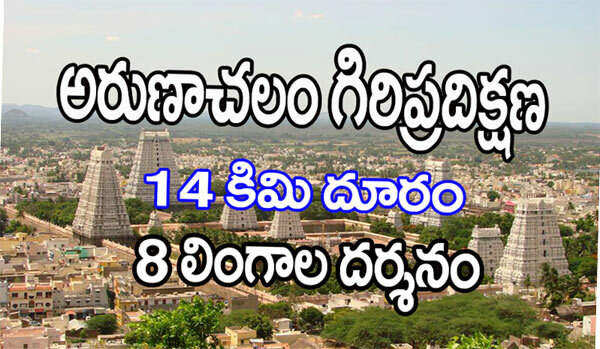 RTC covers three temples in a day. Especially in Shravana masa private operators also cover with Tiffin and meal offers. 80 km From Anantapuram ,Buses are available from antapuram. 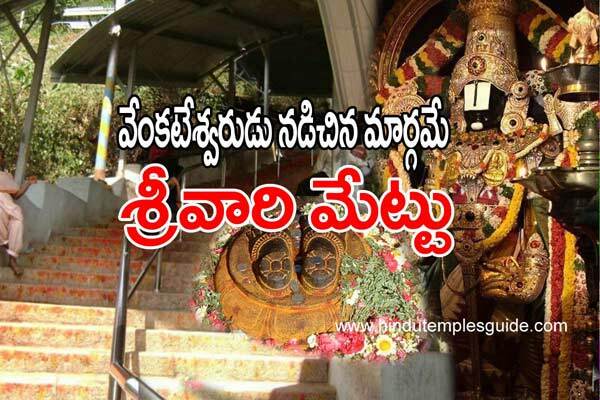 Kasapuram Nettikanti anjaneyaswamy temple information telugu, nettikanti anjaneyaswamy temple details, best temples information in hindu temples guide, temple timings, anantapuram temples list, hindu temples guide.